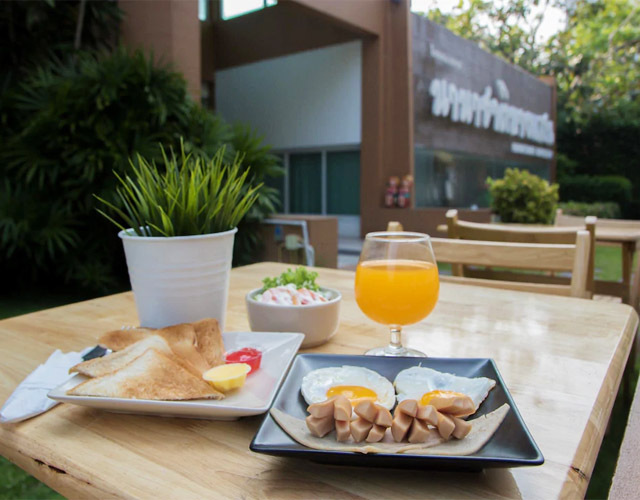 Nana Chat Bangsaen Hotel also offers many facilities to enrich your stay in Chonburi. 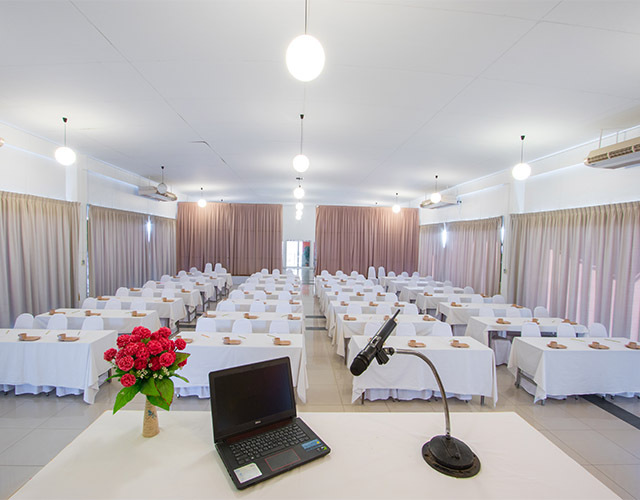 The hotel offers access to a vast array of services, including free Wi-Fi in all rooms, 24-hour front desk, Wi-Fi in public areas, car park, airport transfer. 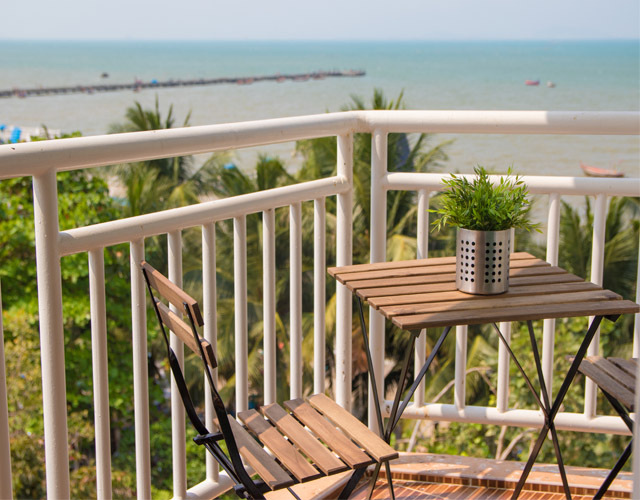 Guests can choose from 25 rooms, all of which exude an atmosphere of total peace and harmony. 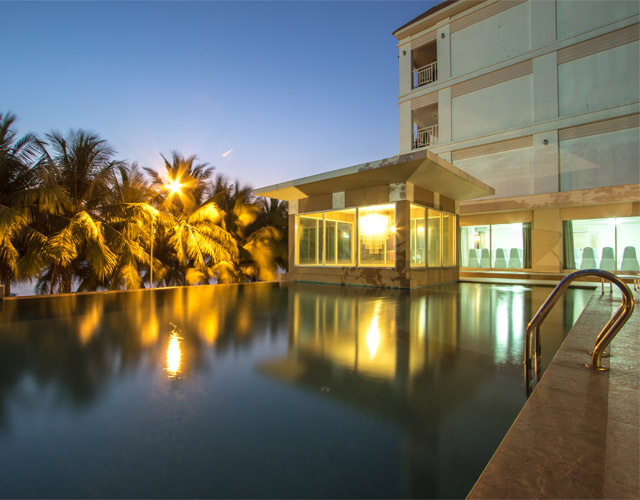 The hotel offers an excellent variety of recreational facilities, including outdoor pool, pool (kids). 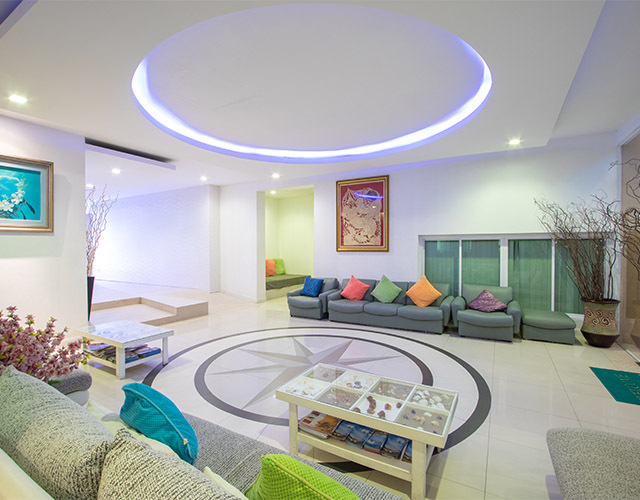 Discover an engaging blend of professional service and a wide array of features at Nana Chat Bangsaen Hotel.